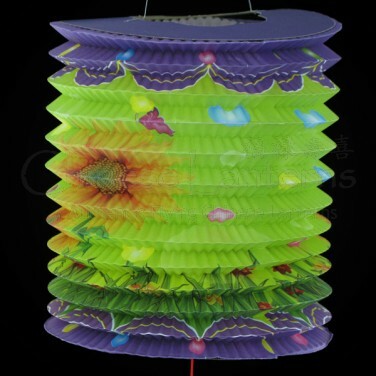 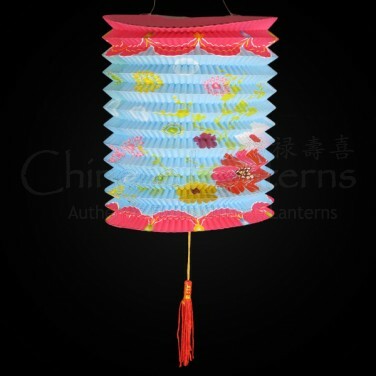 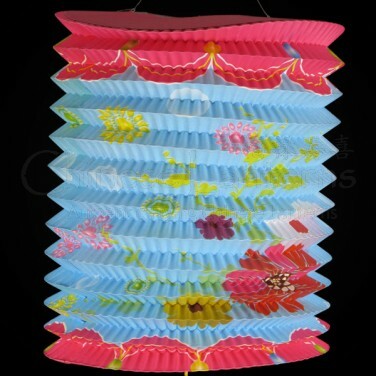 Available in purple and green flowers or pink and blue flower designs these traditional festival lanterns have added appeal as they feature a concertina pattern which will enhance the light effect. 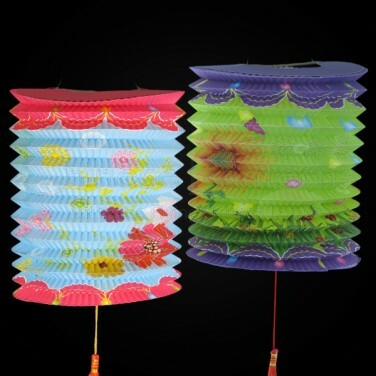 Both colourful and interesting they will make a great alternative to single coloured lanterns, particularly if you have a theme such as flowers, purple or pink. 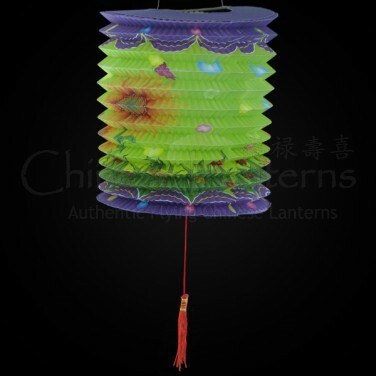 Designed to be used with or without a tealight we think a colour changing floralyte or led tealight will enhance the look of these lovely lanterns whilst making them safer, as there will be no naked flames.